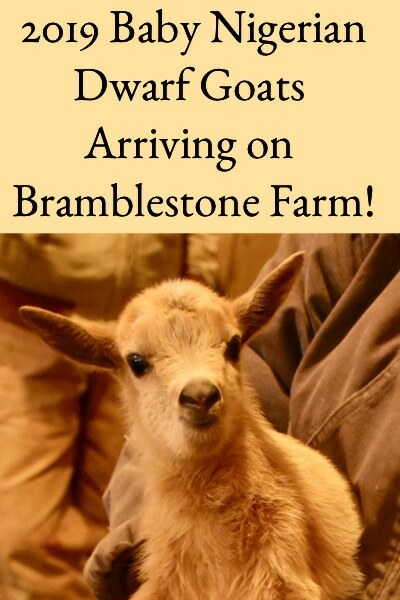 The Goat Kids Are Here - Can We Milk Yet? 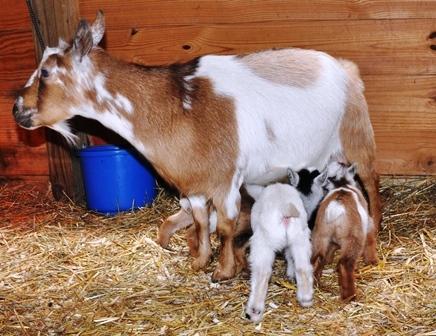 So, the goats have freshened (given birth), and now it’s time to start reaping the reward – fresh goat milk. 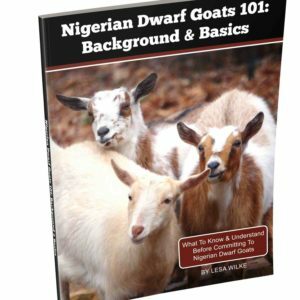 Our goats are Nigerian Dwarf goats, which produce the highest butterfat milk of all dairy breed goats (around 6 – 10%), so their milk is incredibly good fresh, and makes awesome butter, ice cream, cheese, and yogurt. Obviously we’d like to get that milk, but the kids’ welfare also needs to be considered. 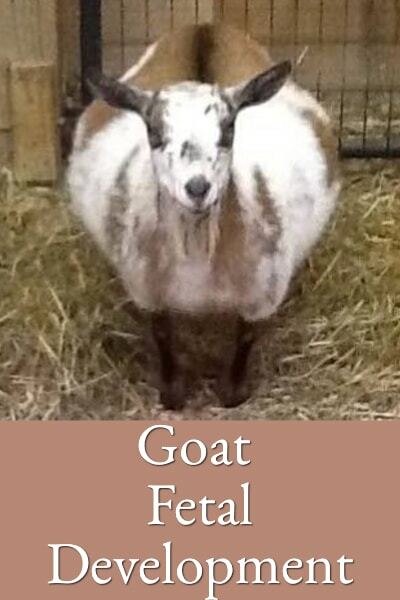 If there’s any likelihood of disease transmission from dam to kid (several fatal goat diseases like CAE, CL, etc. 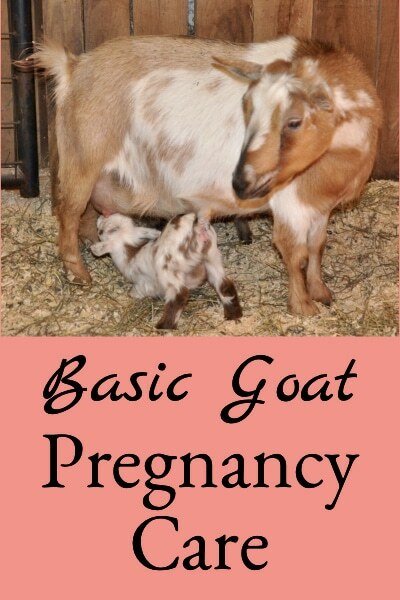 can be transmitted through the milk) then the kids should immediately be pulled and bottle raised. 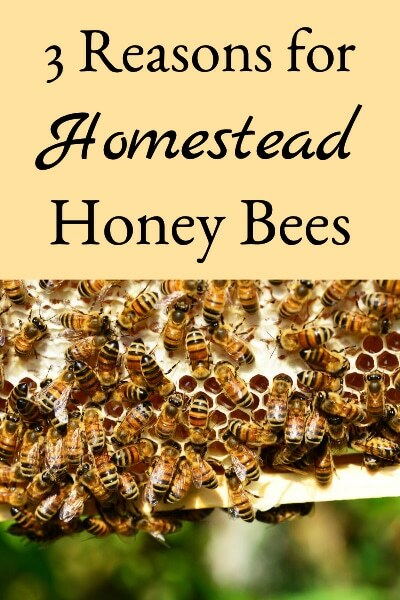 Most large operations (as well as dairy cattle farms) use this model so there’s no chance of disease transmission and milk production starts immediately. 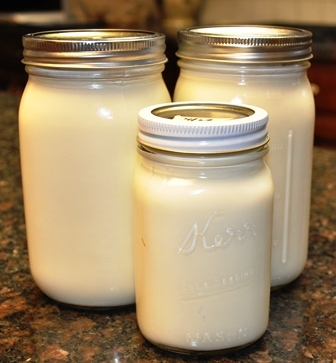 Kids are often collectively fed a milk replacement product from feeders designed to accommodate multiple kids. Smaller operations also use this model to prevent disease transmission, but individually bottle feed the kids. It’s often advertised that individually bottle fed kids are better socialized and friendlier as adults, and kids can go to new homes as soon as they’re sold (don’t have to wait for dam weaning); however, some think that kids fed replacer never thrive as well as dam raised kids. 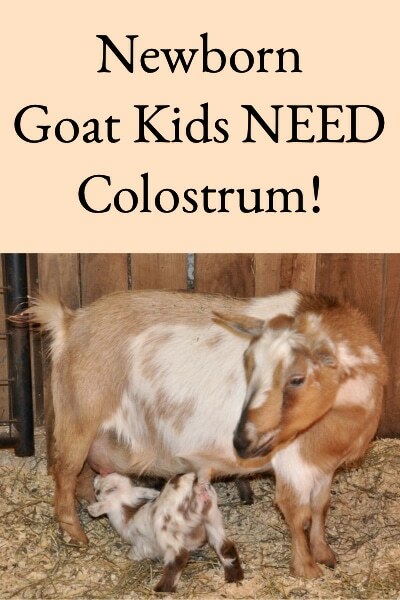 All of our adult goats have tested negative for any diseases, and we don’t currently have the time to bottle feed the kids, so we’ve never tried this method. The next approach is to let the dams raise the kids, and start milking when the kids are almost exclusively eating solid foods. Usually the dam will quit letting them nurse (much) at between 8 to 12 weeks, and the kids are happily eating hay and grain by then (although this can vary significantly – some dams will take much longer to totally wean kids). 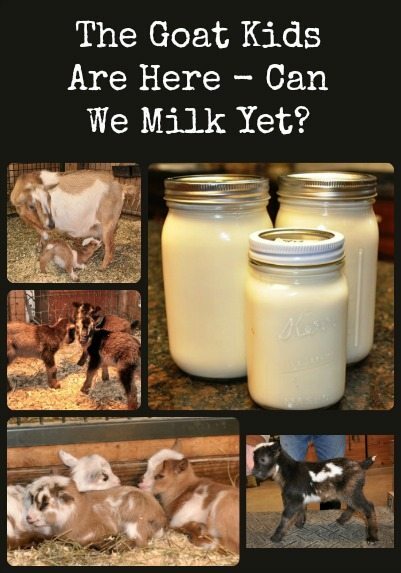 This obviously has the advantage of being less time intensive than bottle feeding; however, you have to wait a long time for that milk, the dam’s production may decrease as the kids’ consumption declines, and kids can’t leave for new homes until they’re weaned. 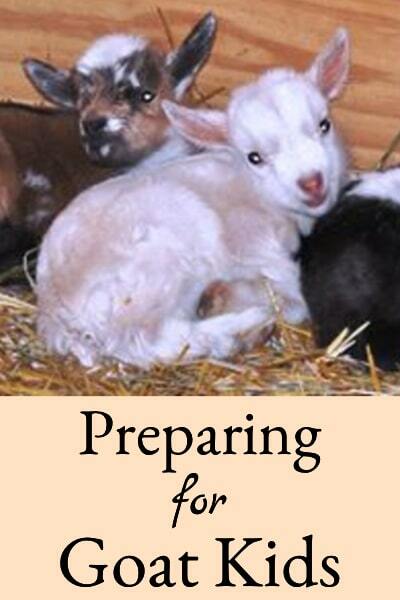 We unintentionally used this method once – of 8 kids born that year, only one was a doe so we only retained her. Her dam continued to let her nurse for months, and since she was the only kid, we never did separate them (couldn’t stand the screaming when she was separated) – we just milked the other dams. 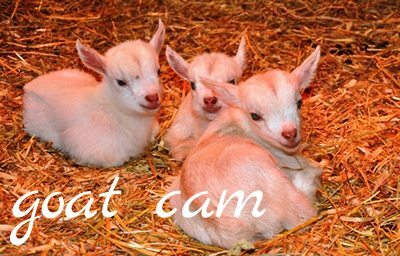 Goat kids will start nibbling hay and grain at around 3 days old, and after several weeks don’t really need milk every few hours. So one common method used is that after they’re a few weeks old, the dams are separated from the kids in the morning (making sure the kids have plenty of hay and starter grain to eat, and each other to play with), the dams are milked in the evening, and then everyone is put back together for the night so the kids can nurse again. Then, at some point the dams and kids are completely separated, milking is done twice a day, and sold kids can leave for new homes. This is the option we’ve chosen – we start separating the dams and kids during the day at 4 weeks, and fully separate them at 8 weeks. This allows us to start milk production a little sooner, the dams still get to raise the kids, kids can leave for new homes after 8 weeks, and we’re in full milk production after 8 weeks. Another approach that’s sometimes used is similar to the one above, except the kids are removed during the daytime at a much earlier age and given a bottle, but then returned to the dam at night. 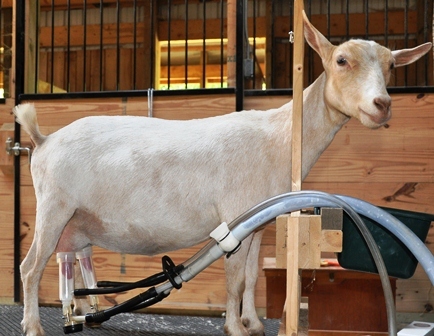 This allows milk production to begin even earlier (or immediately), and kids can be transferred completely to the bottle and leave for new homes as soon as they’re sold. Some variation on this method is also sometimes used by those specifically interested in preparing their does to do well in the show ring. By removing the kids, it’s believed that the does udders “stretch” and are more impressive in the show ring. Which of the above methods is better depends on each individual situation. And there are probably an infinite number of ways to begin getting that milk. 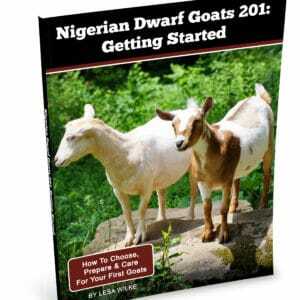 Whatever method you choose, it should fit your situation and goals – because although goats are very productive little creatures, they should make you happy. Is there any reason why I couldn’t separate the kids from the dam during the night and milk mama in the morning? Hi Lianna, separating kids from the dam during the night and milking them in the morning and then putting them together for the day is the same thing as 3 described above except you’re just separating at night instead of during the day. So, there’s no reason you couldn’t do that if it fits your schedule, they’re old enough, and they’re eating well. Thank you, Lesa! I’ve been wondering what was the best way. Our kids are four weeks now, and we’ve been separating them at night, from around 11 at night to 7 in the morning. And then leaving them together all day. This seems to be working, although with the freezing weather that’s been here this week, I’ve left them together all the time. I was worried about the babies at night. So for the past couple of mornings, we haven’t gotten any milk. I have put the girls on the milk stand and went through the motions, but those kids are greedy little things. 🙂 So now I’m wondering if they need that milk in the mornings and if I need to wait a while longer. They are all growing well, and look great. I don’t have an area that I could separate them during the day, but we have two rooms that we can separate them at night. If you have some time, could you share your advice?